A dinner event supporting the Butte Emergency Food Bank's Backpack Program. 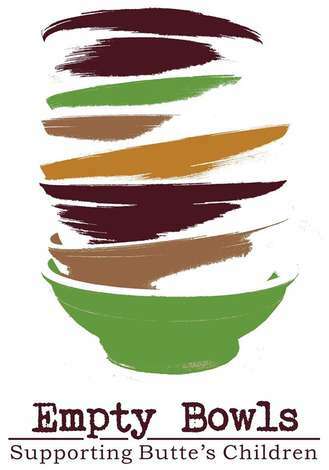 Enjoy a bowl of soup donated by local businesses with family and friends. When you take home a ceramic bowl, you are reminded that you help fill someone's empty bowl. The Backpack Program provides meals and snacks for students every weekend. With these meals, students are more attentive in classes, retain more information, and have better moods to welcome classroom activities and homework. The more money we raise for the program, the greater number of Backpacks we can fill. Our goal is to fuel the youth of our Butte community so they can use the best of their education to make good life decisions. This is the fifth year of the dinner. We thank you for your support and look forward to seeing you. Tickets now available at the Butte Food Bank.